Get Live Updates from the Festival! The 31st Annual Jubilee Festival of Arts in Daphne, Alabama is set to attract thousands to the oak-lined Main Street on September 28th and 29th. 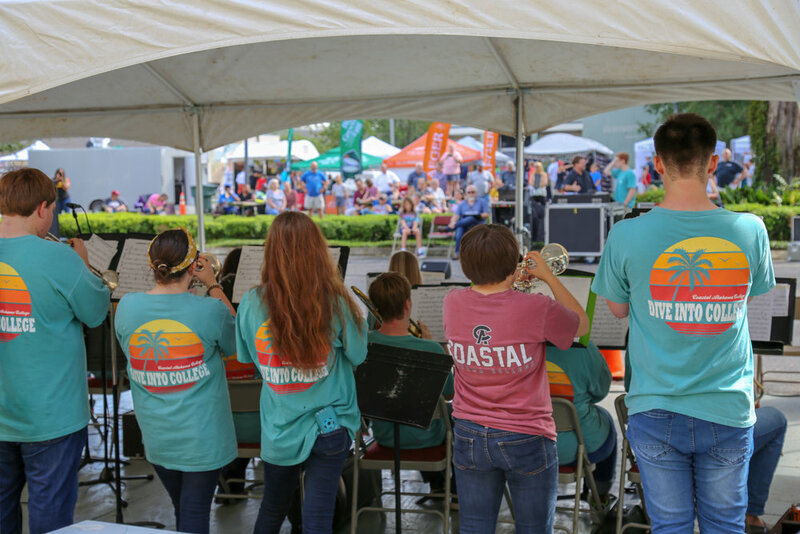 Art, music & local cuisine meet southern charm at this annual festival set along the Eastern Shore of Mobile Bay. This art-minded community pours into the streets to find the very best in jewelry, paintings, pottery, sculpture, wood, mixed media, functional & decorative items. Olde Towne Daphne’s picturesque bay views are an inspiration to artists from across the country. 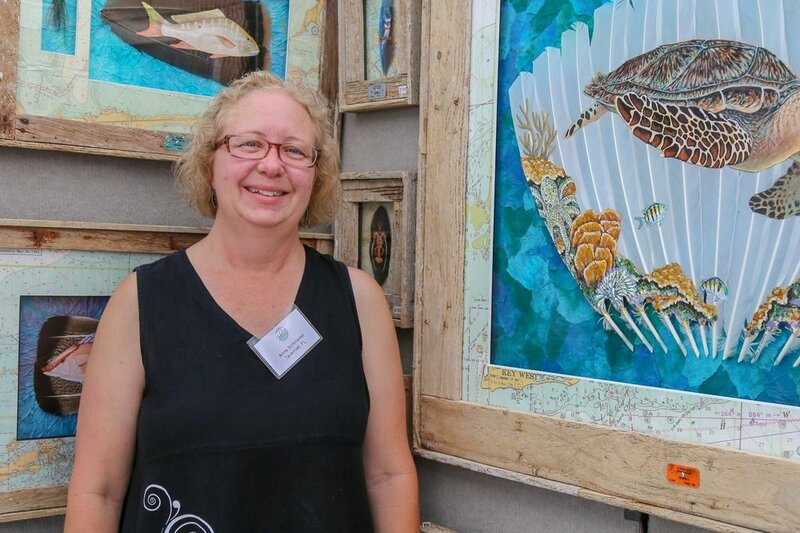 The Eastern Shore Chamber of Commerce hosts the Jubilee Festival of Arts each year to support tourism and the arts & spotlight the beauty and fun of Olde Towne Daphne. 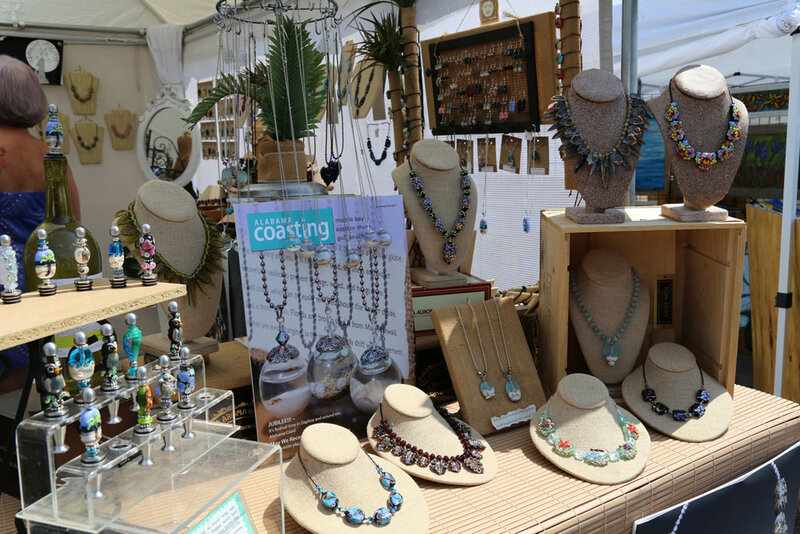 THE JUBILEE FESTIVAL OF ART FEATURES MORE THAN 100 LOCAL & REGIONAL ARTISTS SHOWCASING AN ARRAY OF THE VERY BEST IN HANDMADE JEWELRY, PAINTINGS, POTTERY, SCULPTURE, WOOD, MIXED MEDIA, FUNCTIONAL & DECORATIVE ITEMS. Following the close of the show Saturday night, our artists are invited to join us for an awards reception in the heart of the festival. Festival award winners will be recognized as artists have an opportunity to relax and mingle. See you in Olde Towne Daphne!